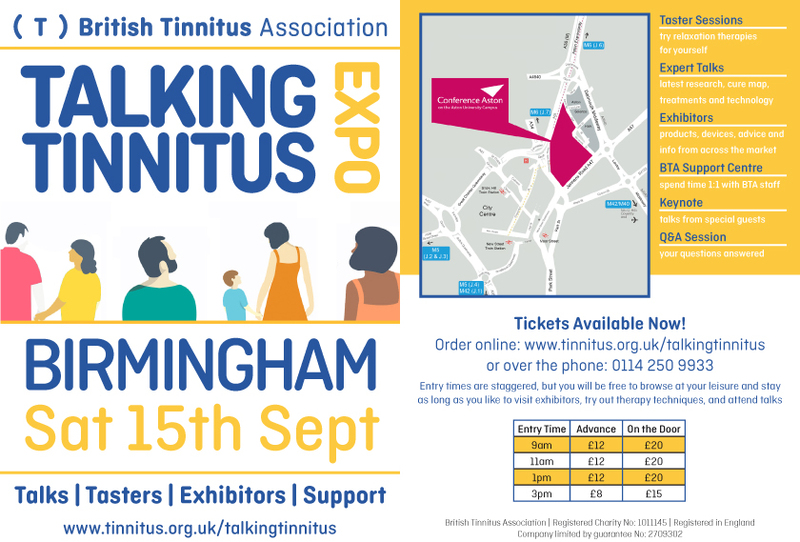 We are very excited about this year’s British Tinnitus Association (BTA) annual conference especially as for the first time, the national charity will welcome the public to a first-of-its-kind ‘Talking Tinnitus’ U.K. Expo in Birmingham on Saturday, 15th September 2018. 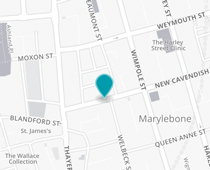 Designed to bring everything together under one roof, anyone living with tinnitus, their families or anyone with a personal or professional interest can attend talks from leading medical experts, including Cubex as well as try out different therapies and management techniques. Watch this week’s TIP to learn more about the Talking Tinnitus Expo! Interested in fundraising for the BTA? The BTA IS an independent charity supporting thousands of people who experience tinnitus and advise medical professionals from across the world. They are the primary source of support and information for people with tinnitus in the UK, facilitating an improved quality of life. They aim to encourage prevention through their educational programme and to seek effective treatment for tinnitus through a medical research programme. Cubex has been a corporate member of the BTA since 2012. We believe that the BTA’s role in creating awareness and perceptions about tinnitus amongst sufferers, professionals and the general public is invaluable. This is the BTA’s vision and one that we fully believe in, support, and want to help drive forwards and you can get involved too!